On Wednesday, Associated Students Senate unanimously passed a resolution in support of SB 1275, the Plan Against College Hunger Act of 2018. SB 1275, which California Senate Committee on Education passed the same day, awards eligible students the amount for 10 meal swipes a week in an effort to combat food insecurity within college campuses. 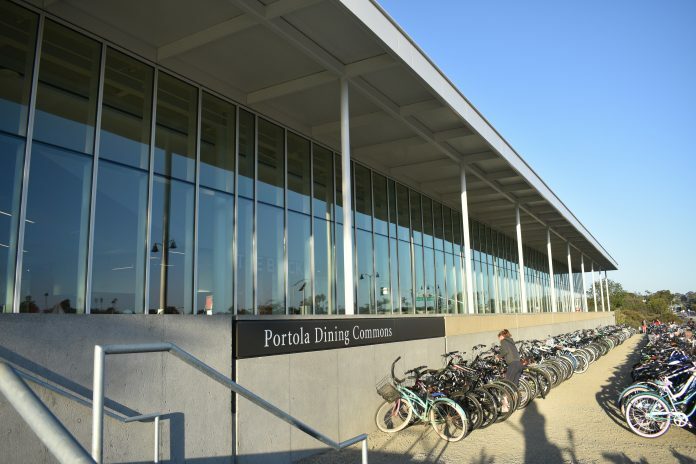 Under this program, “all students attending a public postsecondary educational institution with an enrollment status of half-time or more and who are eligible for a Cal Grant [B] award” will qualify for an award worth the amount of 10 free dining common meals per week. “It’s a great bill supporting food insecurity, which as we all know, is a huge issue on UC campuses with UC tuition already being so high and threatening to be raised even more,” said A.S. Senator Brooke Kopel, co-author of the resolution. Over spring break, Lobby Corps sent 40 students to Sacramento to lobby for this bill alongside students across the UC system. There, State Senator Henry Stern, author of SB 1275, asked UC Associated Students to endorse the bill. Senate Appropriations Committee is scheduled to hear the bill later this month.Throughout this process, Stern and his staff will partner with the California Student Aid Commission to ensure that the Plan Against College Hunger Program will fit with the grants program.